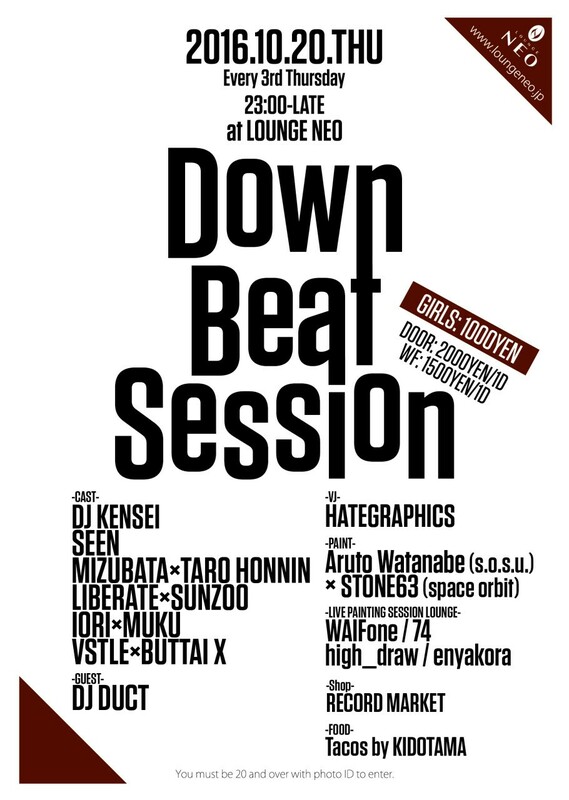 ARTISTS: DJ DUCT, DJ KENSEI, DJ SEEN, MIZUBATA, STONE63, HATEGRAPHICS. ★WEB FLYER for MEN★ 500YEN OFF!!! SHOW THIS PAGE AT THE ENTRANCE!! !